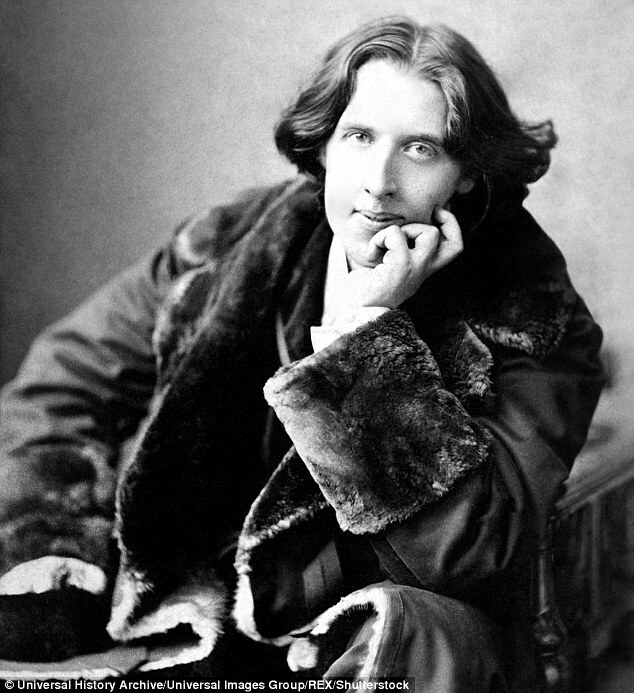 Flamboyant, extroverted and witty, Oscar Wilde was one of the great personalities of the Victorian era and someone who had women - and men - falling at his feet. But it was a young lady named 'Hattie' that stole the literary genius' heart while on a trip to America in 1882 and one biographer believes he may finally have uncovered her real identity. Matthew Sturgis, author of Oscar Wilde: A Life, published next month by Head of Zeus, has found documents suggesting the object of his affections is Hattie Crocker, the 23-year-old 'beautiful and rich' daughter of a railroad magnate from San Francisco. 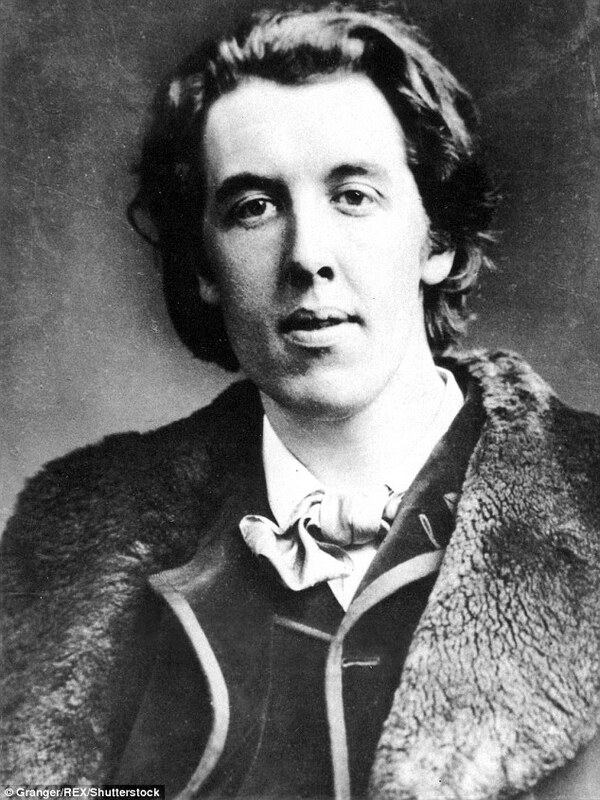 In a letter written following a lecture tour of the United States and Canada, Wilde wrote: 'When I think of America I only remember someone whose lips are like the crimson petals of a summer rose, whose eyes are two brown agates, who has the fascination of a panther, the pluck of a tigress, and the grace of a bird. His extraordinary correspondence, which features in The Complete Letters of Oscar Wilde, edited by Merlin Holland and Rupert Hart Davis (2000), first prompted Sturgis to investigate who 'Hattie' might be. 'There aren't other letters of that sort to other girls, so that's what made me think it was worth trying to track her down', he told Dalya Alberge for The Observer. Wilde had confided in a friend that he had lost his heart in San Francisco, prompting the author to first look in the city's 1880 census records. Only one 'Hattie' came up, belonging to Hattie Crocker. Further investigation confirmed that Wilde had visited her uncle's art gallery in Sacramento and that her parents, Charles and Mary Crocker, were among the audience at Wilde's first lecture. 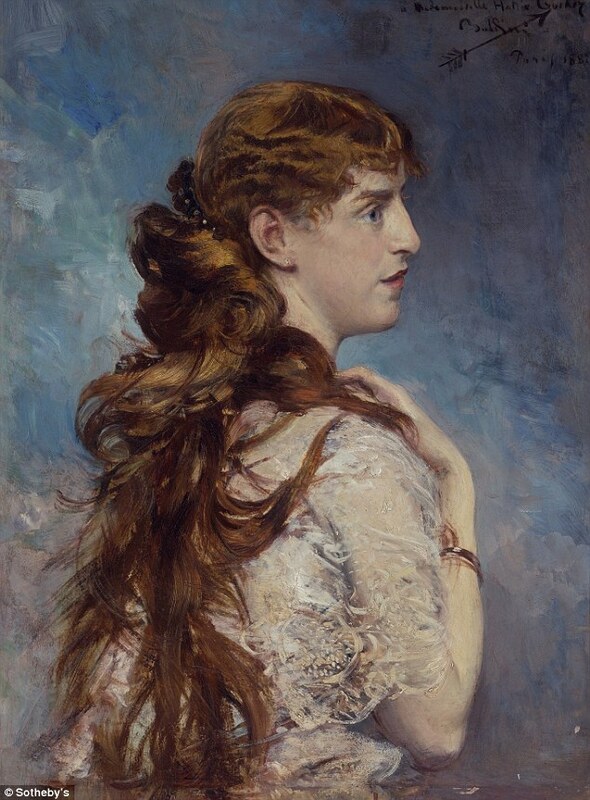 One flaw in his theory however is that Hattie, as according to her family and a portrait of her by Giovanni Boldini, shows her as having blue eyes rather than brown, a detail that Sturgis puts down to Wilde simply having 'misremebered'. Despite his proclamations of love, Wilde and Hattie's relationship never developed further. She went on to marry financier Charles Beattie Alexander and went on to live in New York and Paris. 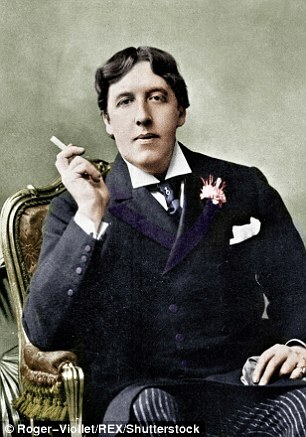 Meanwhile, Wilde married Constance Lloyd in 1884, fathered two sons and then had an affair with Lord Alfred 'Bosie' Douglas, which led to a conviction for gross indecency. After being imprisoned for two years, he died destitute in Paris, in 1900, aged 46. In 2017, Wilde was among an estimated 50,000 men who were pardoned for homosexual acts that were no longer considered offences under the Policing and Crime Act 2017. The Act is known informally as the Alan Turing law, after the Second World War codebreaker, who was convicted of gross indecency in 1952.